With Summer of Arcade looming on the horizon, we dip back into some recent hits to tide us over. 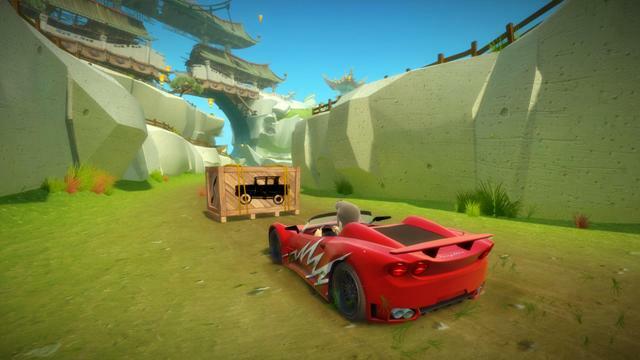 Joy Ride Turbo was developed by BigPark and published by Microsoft Studios. It was released on May 23, 2012 for 800 MSP. A copy was provided for review purposes. Mario Kart. Since its introduction in 1992 many other games have tried to dethrone it. None have truly succeeded. Nintendo has held their karting trophy high for 20 years now while characters like Sonic, Crash, and Lightning McQueen stand lower on the podium. Joy Ride Turbo seeks to put a boot in the overall-wearing plumber’s … err … pants by throwing aside the licensed franchise and offering great gameplay at a lower price. 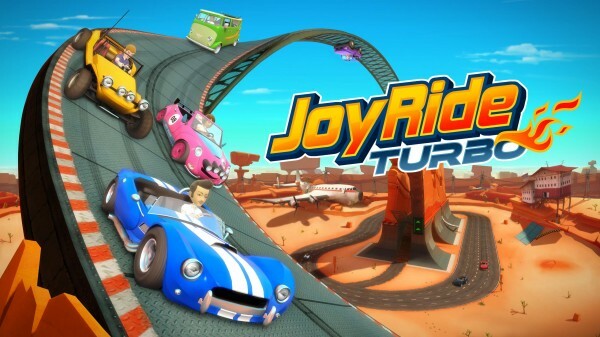 Joy Ride tosses aside the Kinect controller of its predecessor in hopes that a gamepad will help the game become the best value in karting games out there. You know what? It succeeds. After a brief hiatus, Weekly Roundup is back! 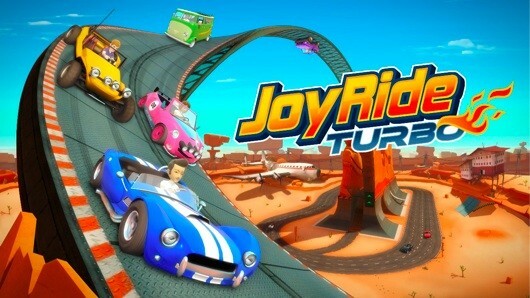 Joy Ride had been originally announced back in 2009 at E3 to be a free to play XBLA game, however many gamers were disappointed when it was re-designed and released as a Kinect only retail game, Kinect Joy Ride. 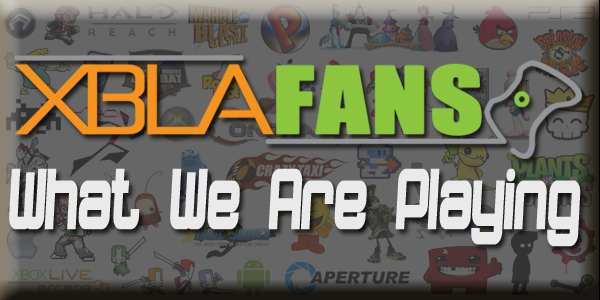 There is no word on how this new version will be priced but PlayXBLA have published some brand new screenshots to enjoy while we wait for more information.